There are more than 10,000 kinds of products and 10,000 suppliers. Echemi owns self-supporting products with quality guarantee and the delivery is quick. 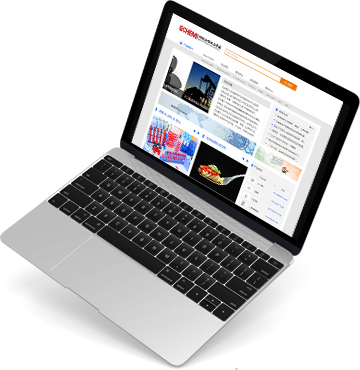 Echemi will launch special offers regularly to give back to suppliers and buyers. Professional Customer Service helps suppliers and buyers choose right resources and solve the problems when trading. To show the purchase information in time and provide high-class suppliers and products, Echemi will realize the information transfer between buyers and suppliers. Market prices are updated timely and customers can know the real-time chemical market. By analyzing the global chemical market, Echemi focuses on the price trend analysis. Echemi focuses on the latest chemical information and keeps eyes on the export hot news. Echemi will offer you the fresh information as early as possible. Echemi will recommend high-class exhibitions and build the information bridge between suppliers and buyers. Echemi provides detailed shipping schedule, ocean freight inquiry and calculation, freight track, etc. Online accounting of product cost; it is convenient and rapid, and it can ensure buyers' reasonable purchase. REACH Regulation is published by ECHA about the chemicals' registration, evaluation and restriction. Echemi provides REACH query, which can test and certify the product quickly. Credit Investigation Report is provided by Echemi and SINOSURE. Via this service, buyers can grasp the latest risk dynamics of major countries and industries. Echemi can identify the authenticity of suppliers via field investigation. This service can show the real operation status, related high-class products, and credit status of suppliers for users. 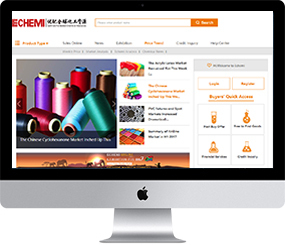 Echemi owns a large number of suppliers and data base. Echemi can assist buyers in contacting factories help users find suppliers with high-quality products, making a bridge between suppliers and buyers. Echemi will offer special appearances for suppliers on buyers' purchase need and help buyers find the high-class suppliers. Echemi owns global exhibition resources and can provide exhibition information, live broadcast and latest reports to customers. Meanwhile, Echemi has professional exhibition team which can provide various services, such as booth reservation, information share, site translation, recommend key customers, etc. After submitting the enquiry, Echemi will give offers within 48 hours. Echemi can accept flexible payment on customers' credit status, maximizing customers' benefit. Echemi provides customers visualization service of orders. Orders are supervised and the logistics can be inquired at any time.